After recording a batch of seminal rockabilly singles in the fifties (see Texas Rockabilly vol. 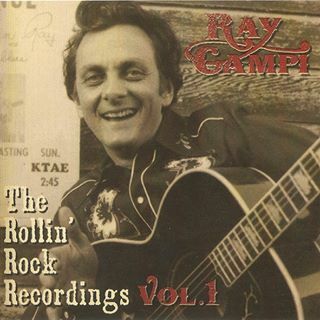 2 – Rollin’ the Rock on Eltoro) Ray Campi more or less retired from music. By 1971, when Rockin’ Ronny Weiser contacted him, he was an English teacher. It didn’t take long to convince him to record again. 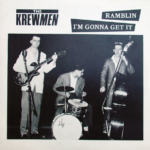 Not only Ray recorded albums on his own but also became Rollin’ Rock’s studio band playing with Mac Curtis, Jimmie Lee Maslon and Jackie Lee Cochran. This fine package gathers Campi’s first two album cut for Rollin Rock on which he plays almost all the instruments. With the help of Weiser, Campi managed to recapture the excitement and the fun of the 50’s rockabilly but with a modern twist thus creating a brand new sound. These recordings are almost as essential as his 50’s sides, not only for their musical quality but also for their historical values and the countless bands they influenced. 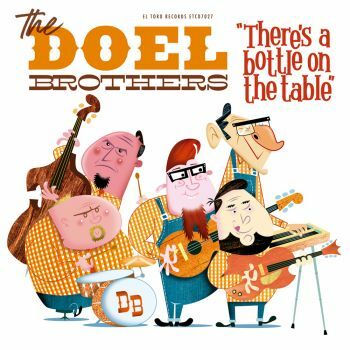 The cd comes with a detailed booklet featuring liner notes by Ray himself, Ronnie Weiser, Wild Bob Burgos, Rip Masters and Mario Cobo. Essential! Part Records must be congratulated for their hard word at releasing this stuff like they did with Mac Curtis’ Rollin Rock sides, Ravenna and the Magnetics and Ripsaw records. 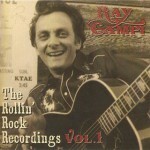 Share the post "Ray Campi"